Ghost Face T-Shirt - True love is like a ghost which everyone talks about and few have seen. Our Ghost Face T-Shirt is under the Novelty Halloween T-Shirts section of our store. 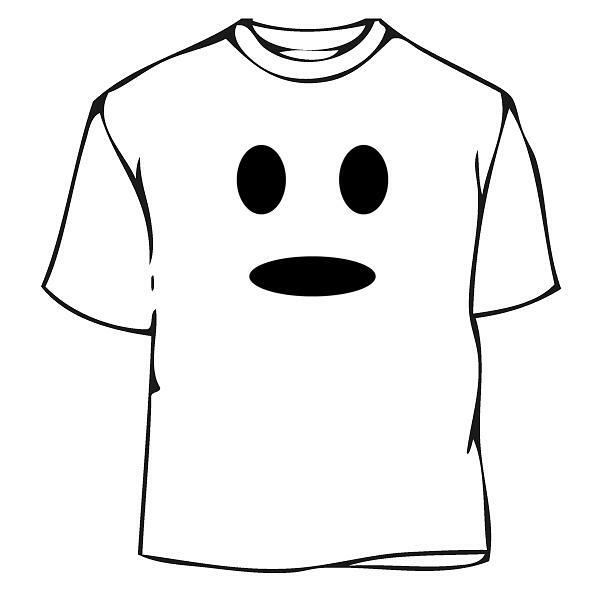 As one of our best designs, this Novelty Halloween T-Shirt features a happy ghost face. As one of our soft and cool feeling t-shirts it makes a great gift for someone who likes ghosts. We make our products from 100% cotton blanks by using the latest imprinting technology. 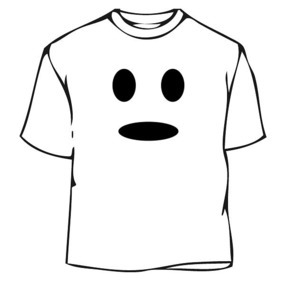 Our Ghost Face T-Shirt is incredibly comfortable and it is made to last. Our Novelty Halloween T-Shirts are available in the color and the size of your choice from the listed options. If you have any questions or suggestions regarding our Ghost Face T-Shirt or any of our other you can e-mail us with the product name and your question and you will receive a response within a few hours.